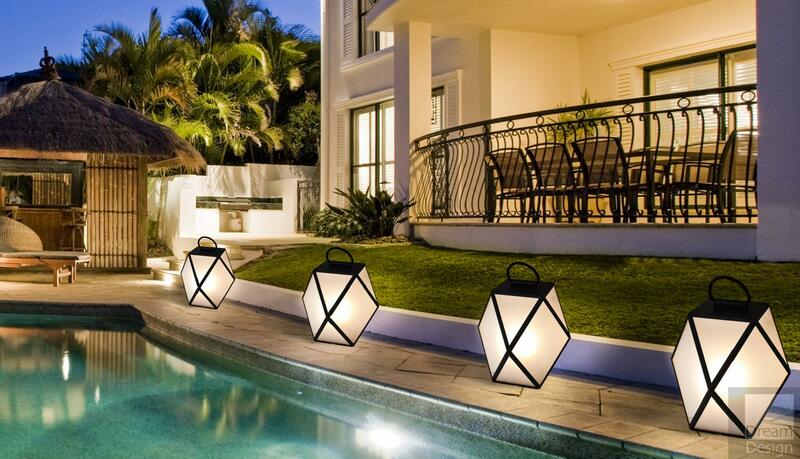 Outdoor luxury lighting is a great way to illuminate spaces like hotels, mansions and high end offices. 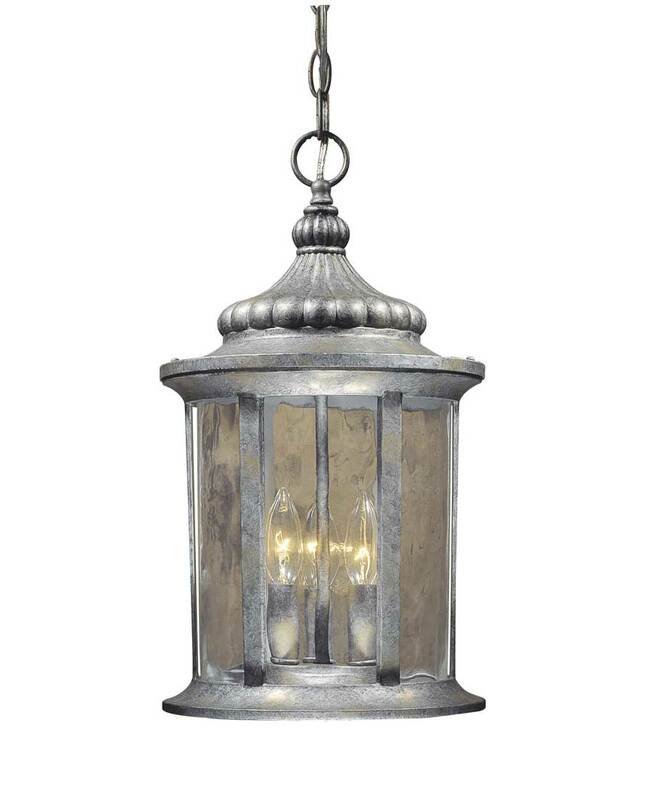 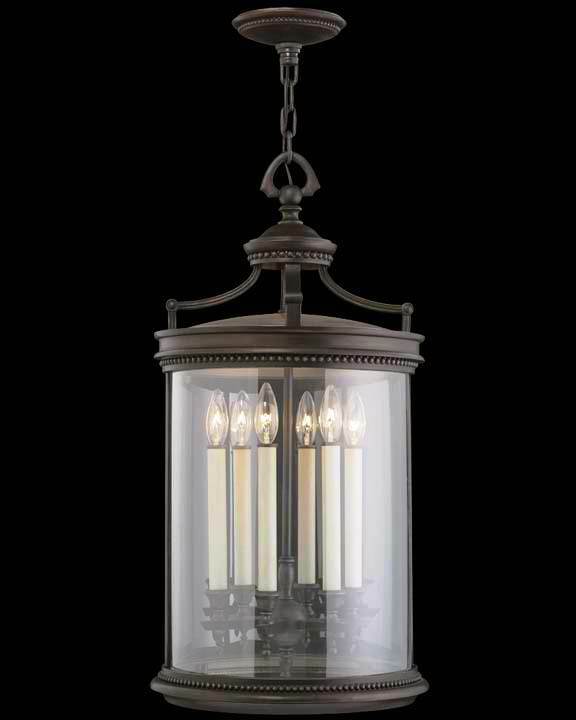 It gives your space the mood you desire and Warisan Lighting helps you choose exactly what you need. 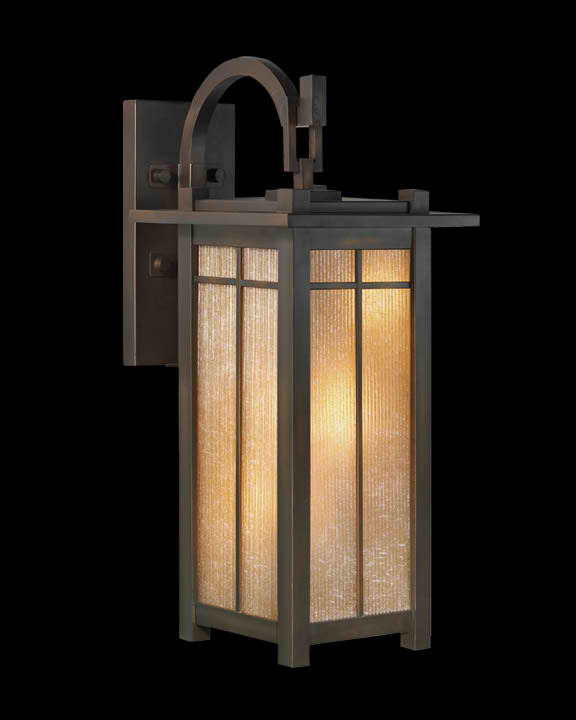 Since luxurious outdoor lighting is about that bright, safe, aesthetic feel, you can begin by deciding the specific purpose you want your lighting to have. 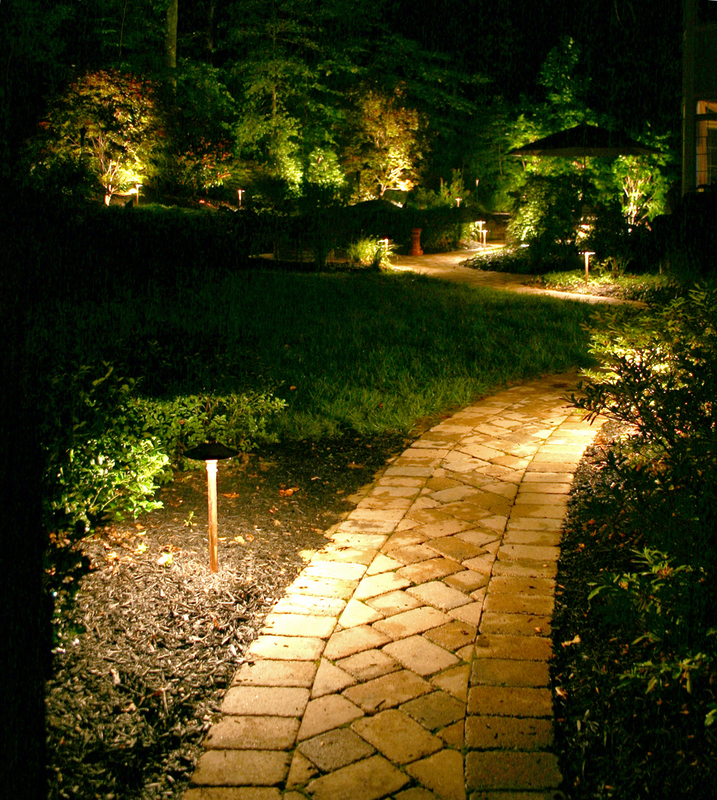 Decide the purpose of the luxury outdoor lighting and how you want to enhance your home’s exterior. 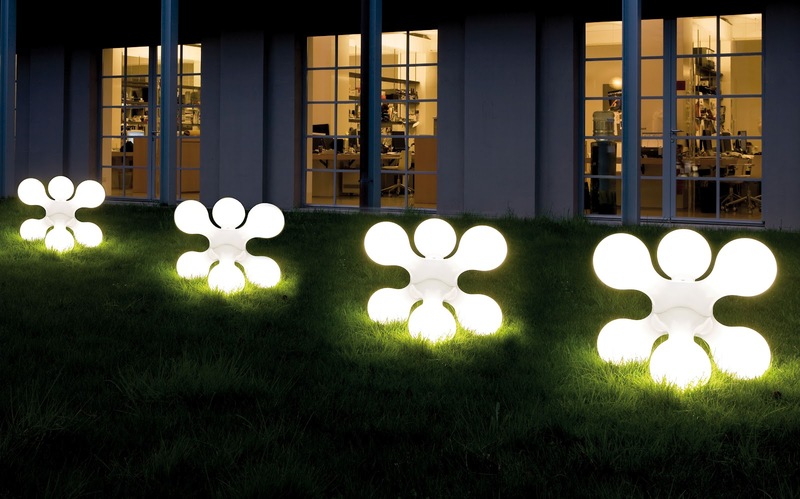 Whether it is aesthetic, safety or both, the purpose will inform the location of lighting installation and effect it has. 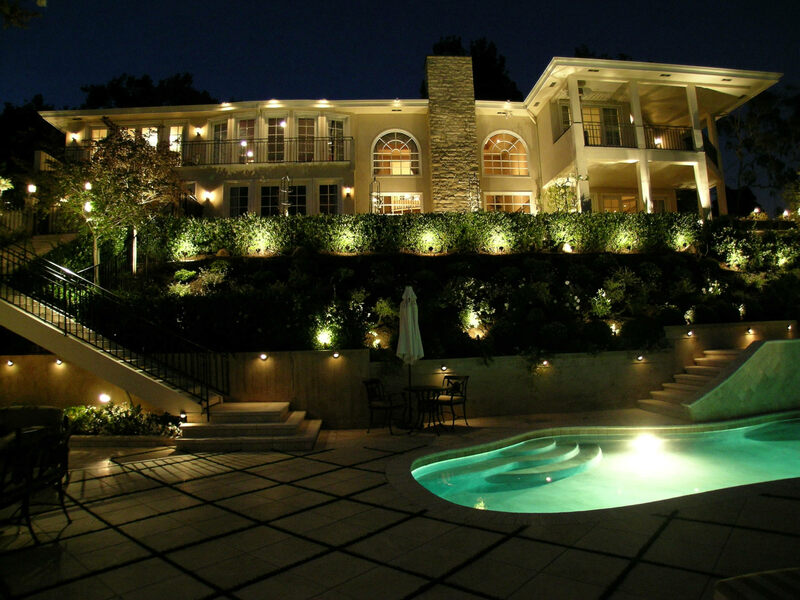 Outdoor luxury lighting is all about the correct mounting height, size and fixture placement that best brings out your desired effect. 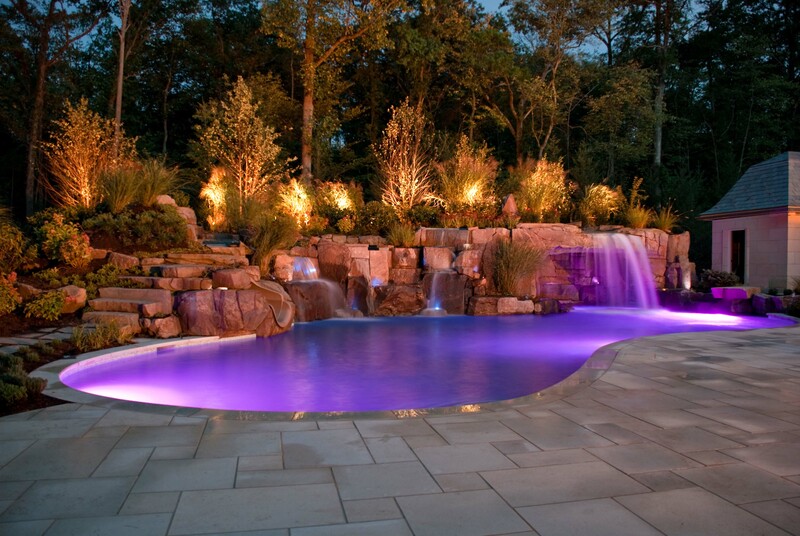 Choosing the perfect spot to mount your fixtures allows you and your guests or family to explore the outdoors without worry. 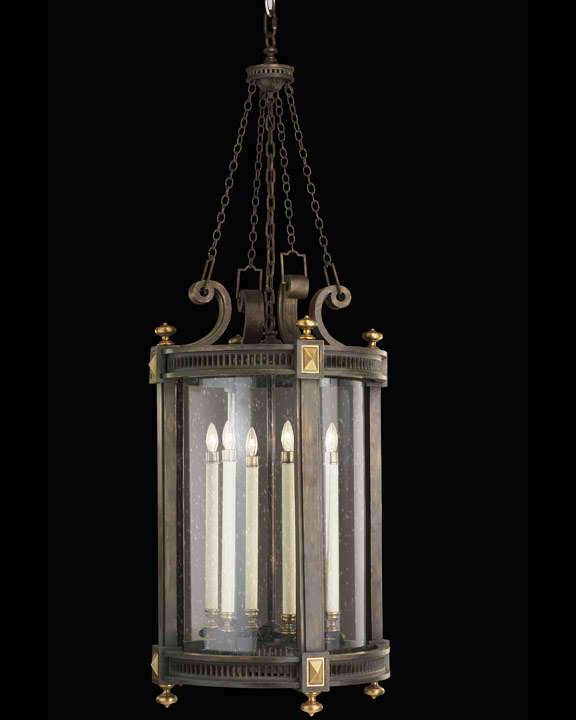 The lighting industry has various options from chandeliers, flood to landscape lighting. 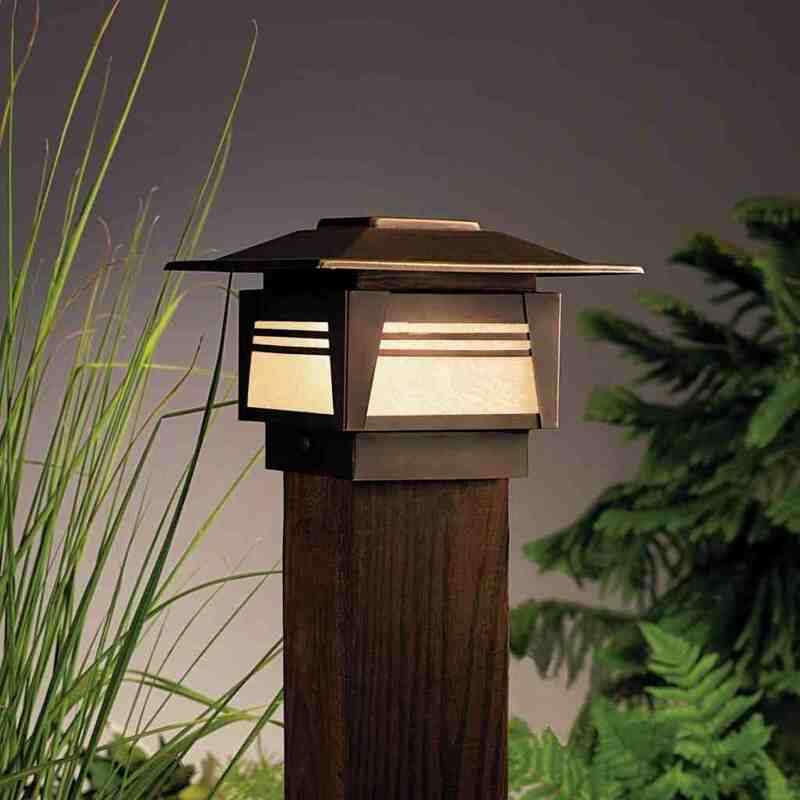 Types of lighting like post lights, wall lights and entry lights are available for giving your landscape that bright and safe natural feel while capturing the beauty of the home or office architecture.